Principals, you must plan ahead before going social. Using your personal media accounts to stay in touch with family and friends with careful privacy boundary settings is one way to maintain social media. However, many schools additionally have social media accounts set up for their administrators and teachers. Those accounts are designed for disseminating information to your school families, teachers and staff. Be careful not to post personal updates to your school-assigned accounts. 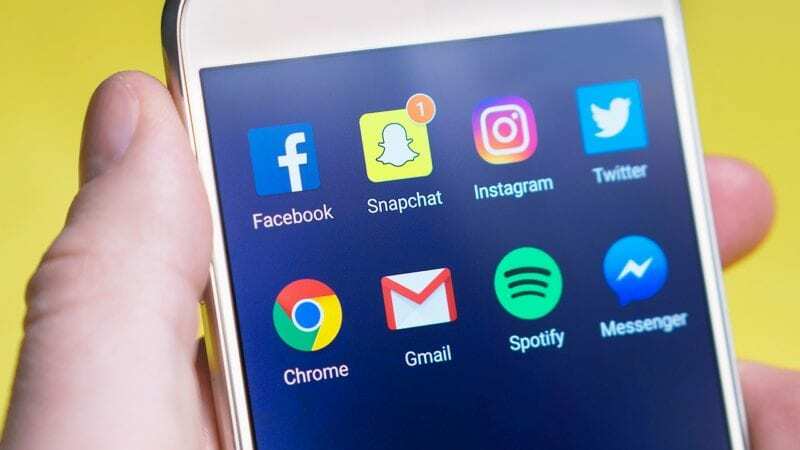 A school-provided social media account can be an excellent way to update but also a way to keep updated and share resources throughout the district. Follow your district’s social media policy and media release guidelines when posting any photographs and videos. This is especially important if they mention school employees, students, or families. School leaders need to follow all rules of conduct in posting images or updates, even from your school-provided social media account. It’s also a good idea to avoid tagging or posting pictures of others. It’s okay if you socialize with any staff or families outside of school, but avoid posting any images or tagging them. This ensures they can maintain their privacy and you do not show favoritism toward certain students, teachers, or employees. Your teachers and staff are watching your social media posts. Make sure to write positively in your posts and share updates showing pride in your school and the district. Also, never post under the influence or while in a compromising situation. Keep a professional distance despite the temptation to share vacation pictures or comment on pictures from your teachers or families. Lead by example. Share things that are similar to what you expect your teachers or staff to share. Fill your feed with positive posts and educational resources. Carefully control your social media privacy settings and keep up with changes to privacy settings. Make your posts private and available only to your established social media friends outside of the school setting. Also, keep an eye out for intrusive, negative, or inappropriate followers on your own social media posts/pages. As an administrator, you should also take special note of FERPA privacy laws in all posts from you, your staff, teachers, and other administrators. Principal Helpline: How Do I Get My Main Office Staff to Get Along?